Goals fly in from all angles as K's give everything but eventually fall to hosts Metropolitan Police. Simon Grier reports on...well, you know the routine. Another bad day for the K's. 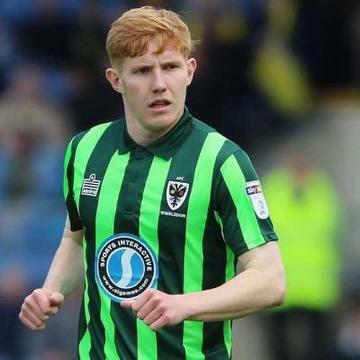 Midfielder joins the K's for the rest of the season. Get your free Tedmats from Banquet Records or the K's Club Shop. 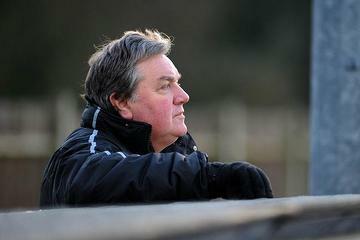 Simon Grier previews Kingstonian's visit to the Isle of Thanet and the game against Margate. It's Quarter-Final time of the Surrey Senior Cup as K's visit Metropolitan Police. 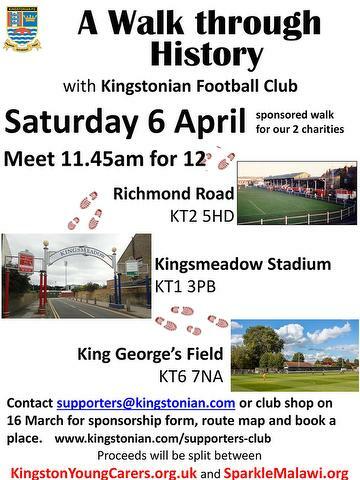 K's Supporters Club are proud to announce the format and date of the next sponsored walk. 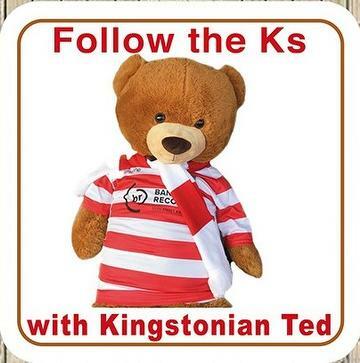 Rupert Cane reports on an afternoon that finished off one of the shortest eras in K's history. 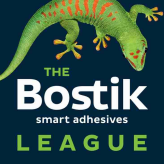 It's one of the most popular trips of the season as Kingstonian visit the Dripping Pan this coming Saturday. 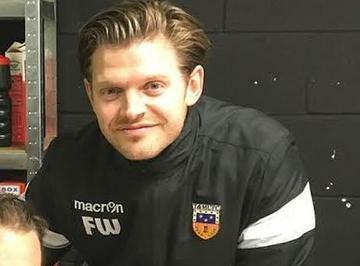 K's caretaker manager Kim Harris has appointed former Tooting and Mitcham United manager Frank Wilson as his assistant. K's are delighted to appoint Kim Harris to be manager for the rest of the 2018-19 season.